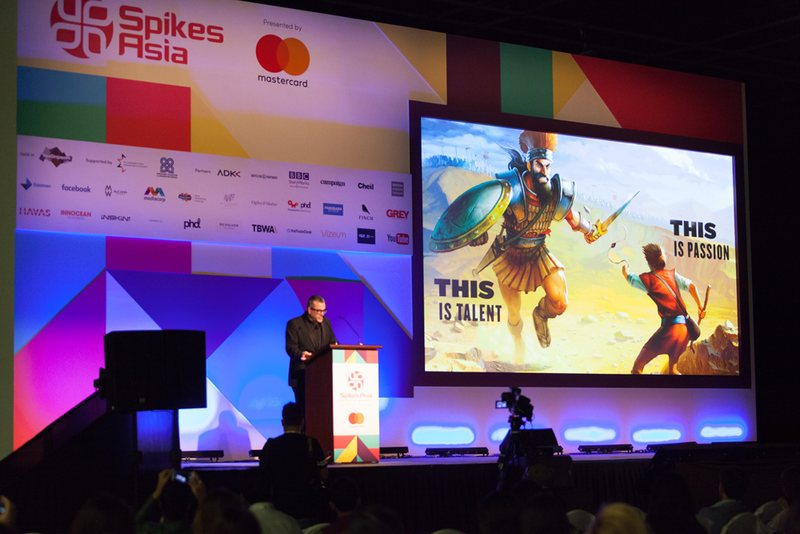 I usually feel pangs of envy when I attend creative shows like Spikes Asia. Viewing such originality and sensing the excitement that the young (and not so young) get from working in our business, reminds me of the days I spent in the agencies. However, this year I came away from Spikes feeling quite good about myself. This was the result of listening to two of the many presentations given over the three days. 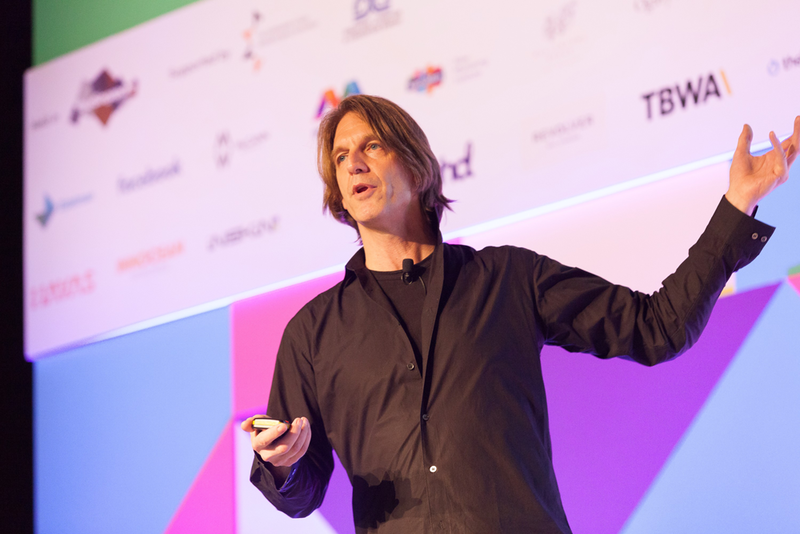 Matt Eastwood, Worldwide Chief Creative Officer of J. Walter Thompson, spoke strongly on having passion, and indeed said, in recruitment, this factor often trumped creativity. For some years I have been conducting a course titled ‘The Power of Passionate Presentations’. I developed this based on my own experience as a creative director in ad agencies. While I like to believe I did have talent, it was often the enthusiasm and passion which enabled me to move millions of dollars of business into various agencies in London and Asia. Eastwood went on to add perseverance and resilience to the mix and added his own personal experience during his early days in the business in Perth. 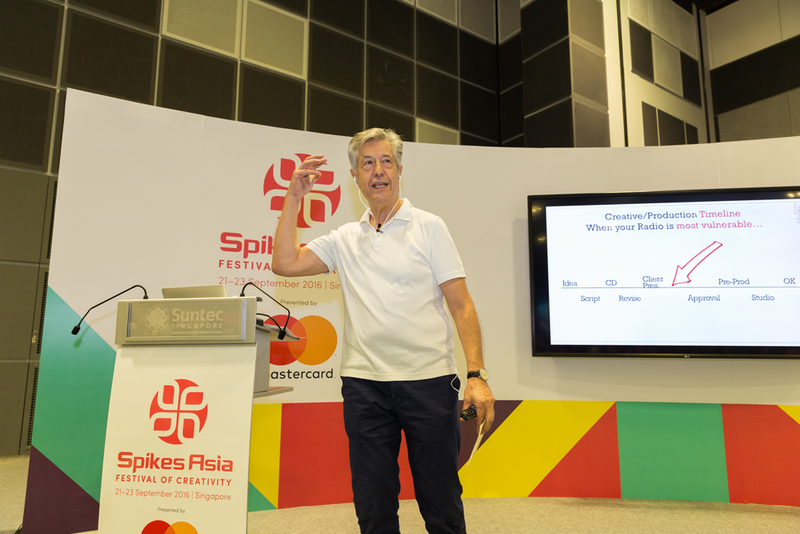 At the last session of the conference, Graham Fink, Chief Creative Officer of Ogilvy & Mather China, took the stage. After holding up David Bowie as the king of transformations and fresh ideas, Fink too spoke of his early career and being taught by ad legend, Paul Arden, on the importance of continuing to strive for solutions to a creative brief and not giving up too soon. Fink said when he was teaching, he encouraged students to take a 100 blank sheets of paper and fill each with an idea every minute, not stopping to consider if it was right or wrong. I teach a course called ‘The Craft of Copywriting’ and the ‘ideas wall’, which must be filled with many ideas and headlines, has been integral to this since I started this training programme six years ago. So I was quite proud of myself having independently come to the same conclusions as these two prominent creative guys. However, I must also admit I learnt something new at Spikes. 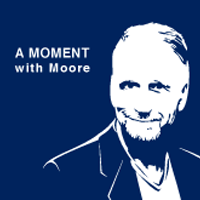 Although I have won awards for radio commercials, I realised, after attending the Tony Hertz workshop, despite my years in the business, I did not know it all. Thank you, Tony, for continuing my education. A more humble man left the event that evening.